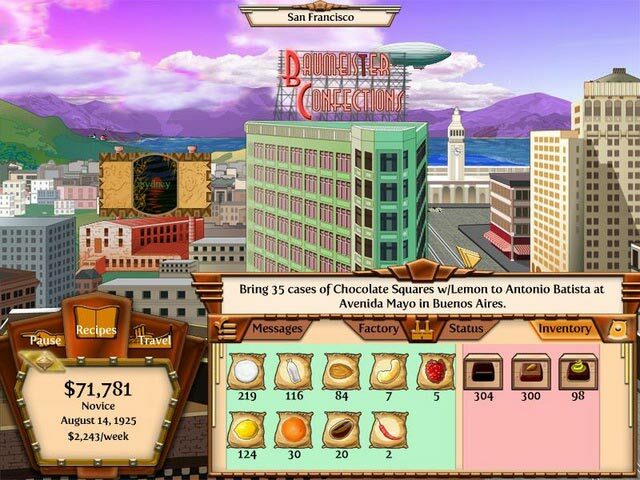 Chocolatier 2: Secret Ingredients game download. 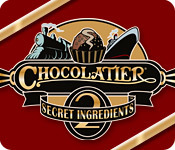 Free download Chocolatier 2: Secret Ingredients for Mac. 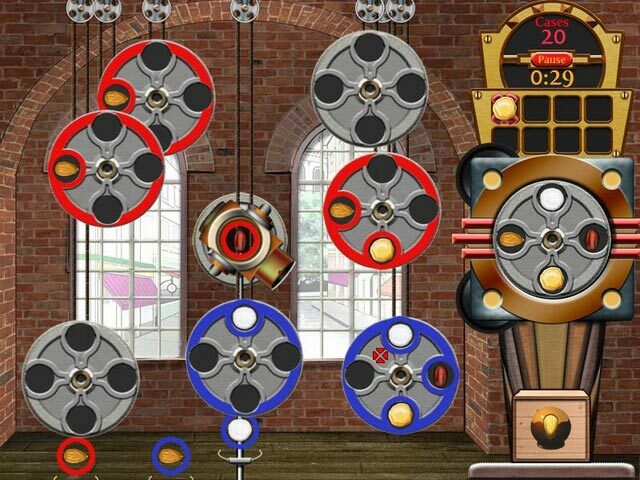 More Than 200 Different Quests! 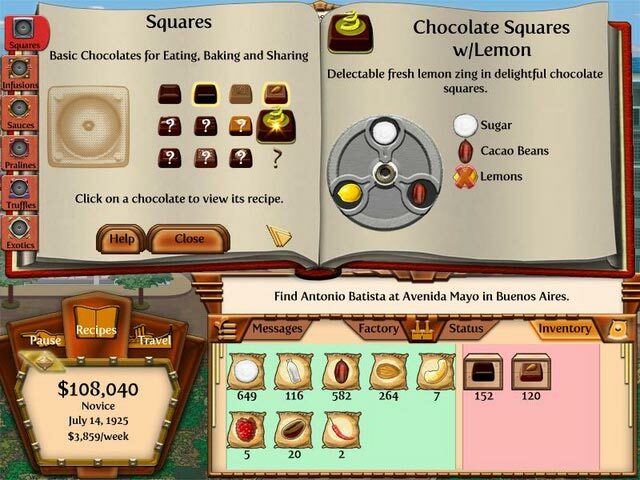 Find Secret Ingredients And Hidden Ports! 72 Recipes To Acquire And Create!